Each year, Australia receives more than 5 million visitors from all over the world. The country is a hot spot where tourism and tourists are concerned. It has hundreds of top scenic and the most attractive destinations. It is little wonder that it attracts these many visitors annually. The country is one of the world’s most beautiful places. It is as mysterious as it is majestic. It can leave you spellbound too! Below are the top 10 most scenic spots in Australia you should never miss. Uluru is in the Northern Territory. It’s located in what is aptly named the country’s “Red Center.” It is the spiritual heart of the country too. 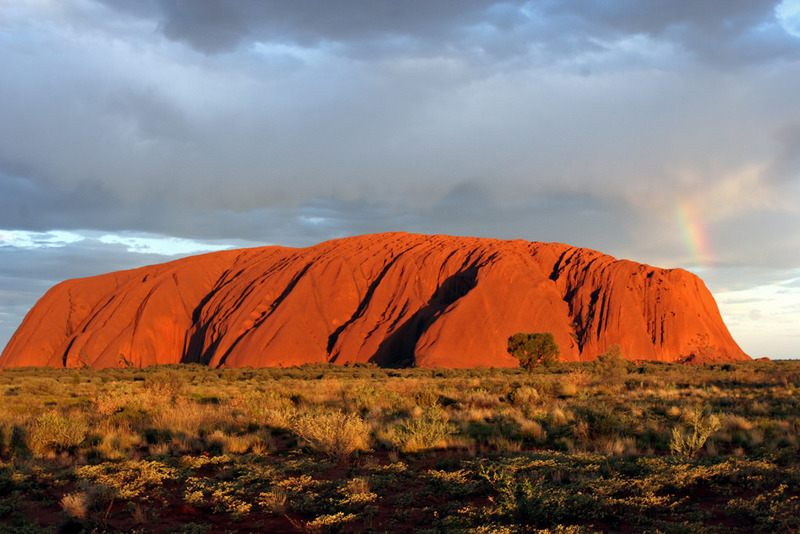 You can only enjoy the best that Uluru has to offer by staying here awhile. Walk around Uluru’s base while experiencing either sunset or sunrise here. You will be right in concluding that you’ve never seen a better sight than that. You can walk; rides a bike or a camel while going around this majestic natural landmark. 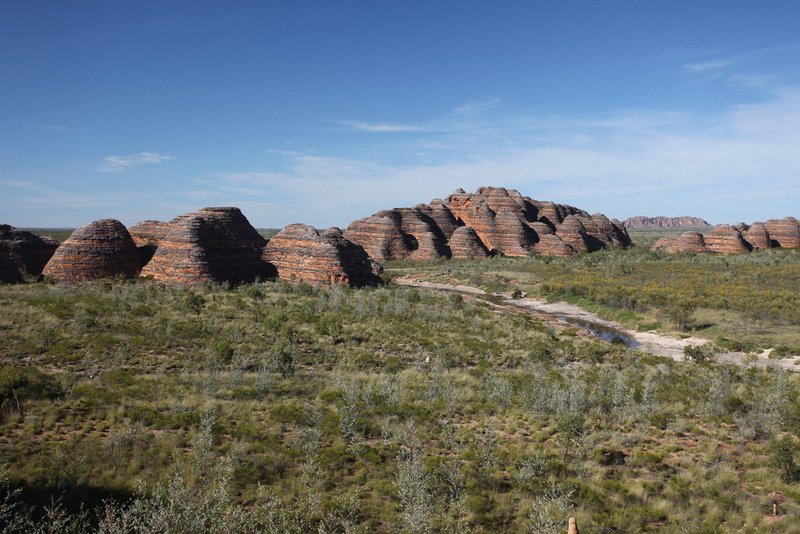 While here, don’t forget to make your way to Kata Tjuta, which is nearby. It is in Victoria. A visit to one of Australia’s world-renowned scenic spots would be an excellent use of your time. It does not limit you to the beautiful features found in one location alone. Instead, it opens up a big chunk of the country to you! 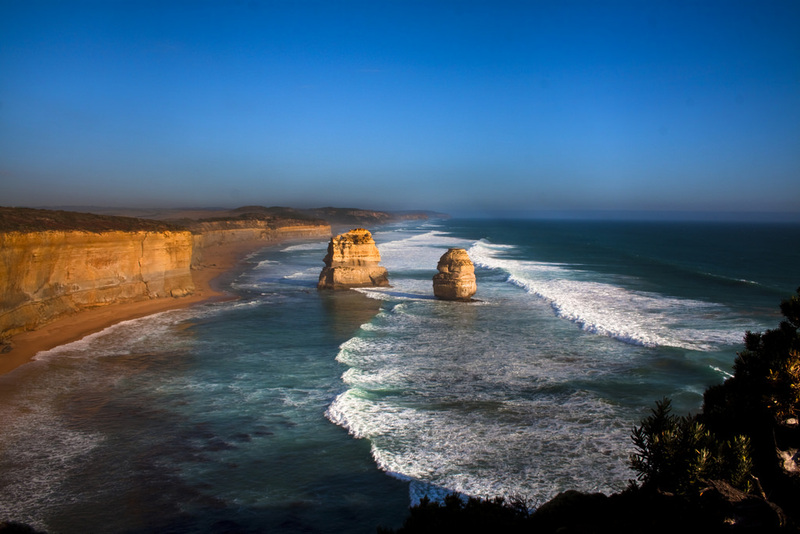 Go on a road trip along the Great Ocean Road to truly feel what Australia is all about. Taking a tour bus would mean covering this entire strip in one day. That would be a great disservice to you. Hire a car from Easy Rent Cars instead. Let this trip open up the world of beauty to you slowly. Go on this trip when you’re not in a hurry. Stay here for a day or two to take it all in. If that’s impossible, half-a-day would be enough to sample its best features. The lake is unique in several ways. First, it is part of the world’s largest sand dune – Fraser Island. Sencond, the lake is not only one of the most pristine but also opulent in the world. The words “pristine” and “opulent” are a true description of what Lake McKenzie guarantees. Numerous unique geological features stand out on this lake. You would think you’re in a movie setting looking at the views that the lake opens up to you. The tranquility around the lake is unmatched in most of the places you may have visited. You can’t talk about Australia’s most scenic spots without mentioning the Gold Coast, which is in Queensland. The world loves it as one of the country’s top tourist destinations. A beautiful coastal scenery and an amazing hinterland are just two the traits that make it unique. Gold Coast is synonymous with fun! Visitors who like a destination with more diversity should include Kangaroo Island in their itinerary. Its incredible landscapes that include forests, sand dunes, beaches and rolling farmlands make the island worth the hassle. What is more, the island offers an excellent mix of some of Australia’s best-known animals. These include koalas, kangaroos (from which it derives its name), dolphins and many more! You have to visit it to experience its beauty yourself. Bungle Bungle refers to a rock formation that is famous all over Australia for many reasons. One, it’s famous for the incredible beauty it offers, which can leave you rooted at one spot admiring all that loveliness and wondering how it came about. Bungle Bungle is in Western Australia. The roundness at the top of the formations resembles gigantic beehives. The formations offer the perfect picture that completes the endless majestic sky above and the tranquil yet mysterious golden plains below. Everything in these formations seems to hold more secrets than they care to share. Whitehaven Beach is in Whitsunday Island. It is ready for exploring. It is arguably the closest place in Australia to paradise. What is more, the beach is arguably the cleanest in the whole country. The sand and water found here look so pure and clean. It is little wonder that Whitehaven Beach has been named one of the most famous beaches in the world. It is in the list of the world’s top ten beaches. Visit it. Spend time here to appreciate why it’s so highly thought of and popular with tourists too! The Gardens are in Melbourne. They attract more than 1.8 million visitors each year. It is the perfect place to go to for a bit of tranquility away from the busy city life. The serene lakes, stunning vistas, and diverse collection of plants make it truly scenic. The Mountains are in Queensland. They feature 11 elegant peaks. The 13 hills that form the mountains emerge surprisingly from plains of the Sunshine Coast below. That’s just one of the qualities that make these one of the country’s most scenic places. The mountains stand 70km away from Brisbane, which is equivalent to an hour’s drive. You can check for the best rates of car rentals at easyrentcars.com if you wish to travel to these Mountains from Brisbane. The mountains’ craggy peaks are guaranteed to leave you mesmerized. Walking tracks, panoramic views, and open forests truly make the mountains special!